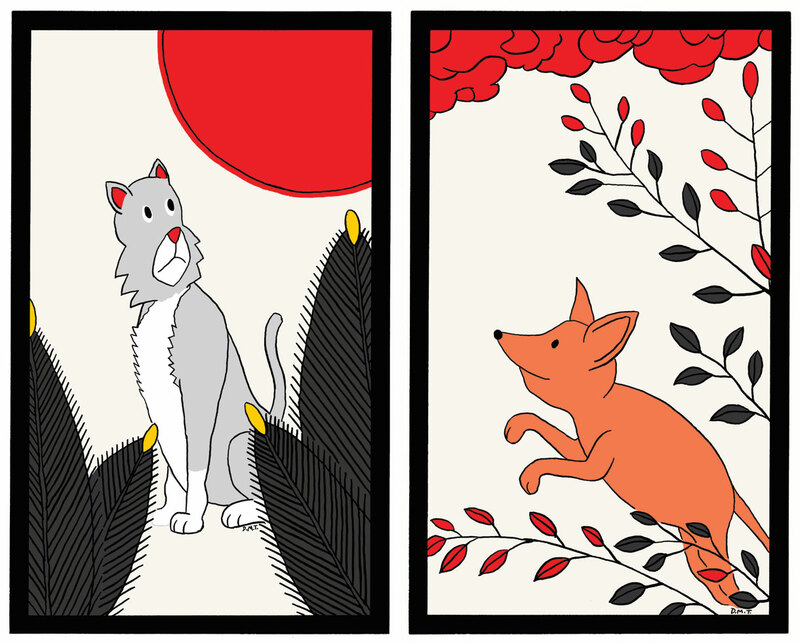 Hanafuda (Japanese “flower cards”) is a favorite from childhood. 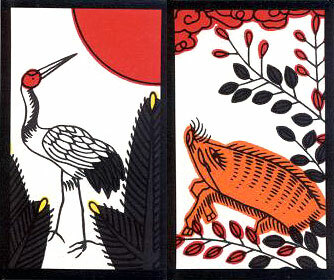 My parents grew up in Hawaii and taught me to play Hawaiian-style Koi Koi (or Sakura) using these cards. 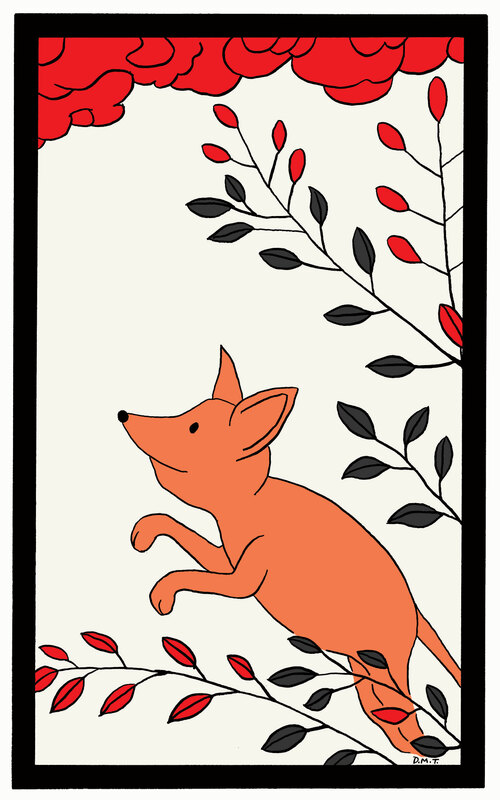 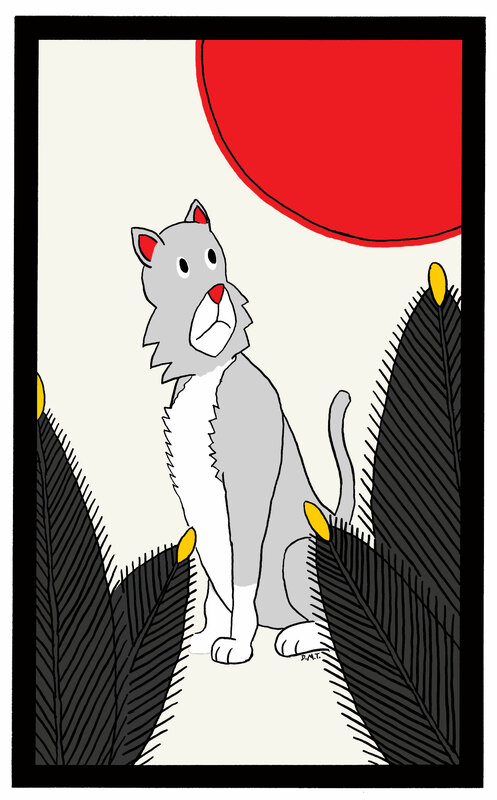 I’ve reworked a couple cards that seem to suit a cautious cat (“Pine and Housecat”) and an excitable dog (“Clover and Small Dog”).